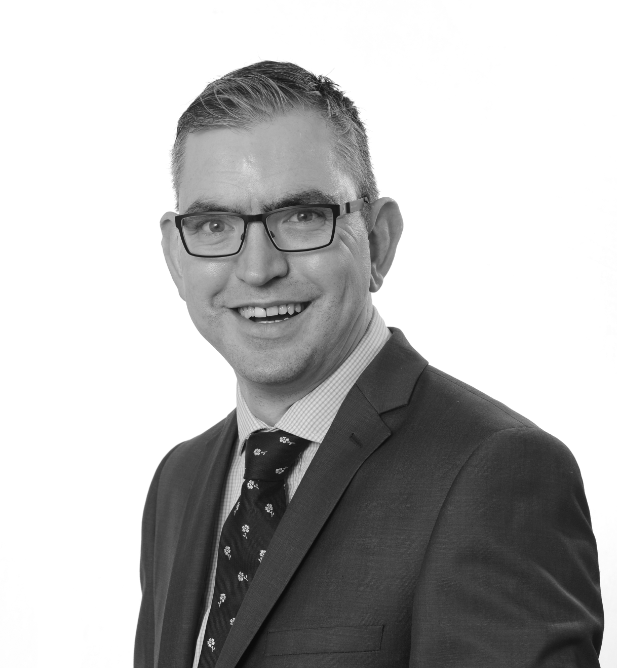 Avtrade are pleased to announce the appointment of Brian McGuinness as Stock Sales Director. An established and respected aviation professional, Brian boasts a wealth of industry experience gained from a career in component support spanning over 15 years. Since joining Avtrade in 2011, Brian has made a significant contribution to the continued growth and development of Avtrade’s AOG department. Following his success in Avtrade’s AOG department, Brian has now been appointed to the position of Stock Sales Director. In his new role, focus will be on increasing sales from non-airline customers and the management of 500+ daily enquiries through various online aviation marketplaces. Leading a team of dedicated Stock Sales support specialists, Brian will be responsible for strengthening new and existing relationships, whilst ensuring the Stock Sales team offer first class, 24 hour support to customers around the globe.